Bright Hill Press – Where Literature lives! Our mission is to seek out, study, and collect the work of early and contemporary writers, storytellers, and artists, and to publish, disseminate, and present that work through publications and educational and public programs for the larger community. BRIGHT HILL PRESS is a 501(c)(3), not-for-profit corporation. BH is governed by a Board of Directors representing the community the organization serves, and an Advisory Board from the larger community. Donations are tax-deductible, to the full extent of the law. 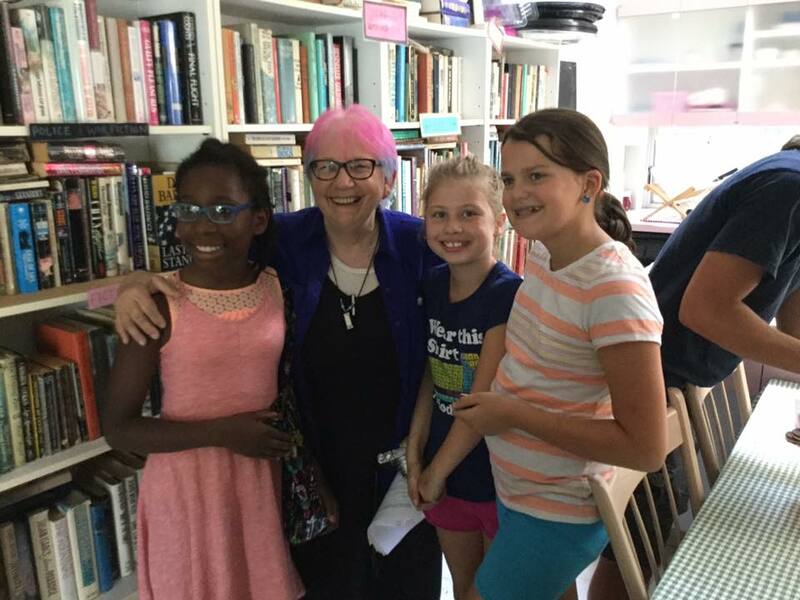 We offer literary and art programming for youth and adults. Programs range from children and adult literary workshops to “Word Thursdays.” featured poet and writer readings with open mic. 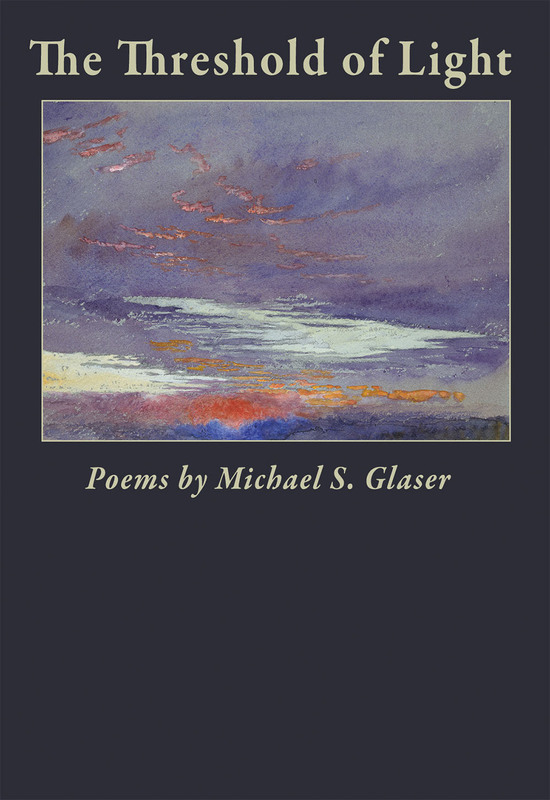 The press has published more than 75 collections of poetry as well as anthologies of poetry, prose, and visual arts. We partner with national, state and non-for-profit orgs on special projects. 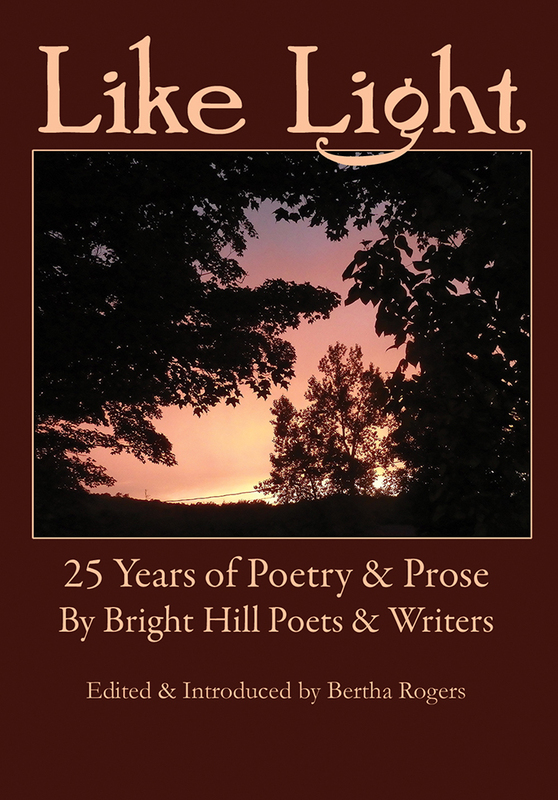 BRIGHT HILL is dedicated to increasing audiences’ appreciation of the writing arts and oral traditions that comprise American literature, and to encouraging and furthering the tradition of poetry and writing in the Catskills and beyond. 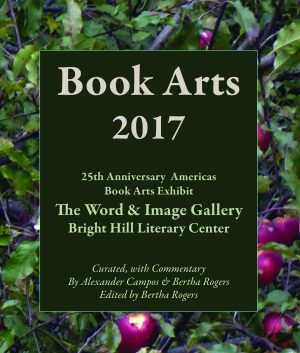 Writers and artists who participate in Bright Hill Press/Word Thursdays programs are selected for their artistic excellence, their ability and willingness to work within a community setting, and the diversity of their backgrounds, genres, and styles. BHP understands that recognition of the need for a literary community and a commitment to lifelong learning are critical aspects of audience development; our programs for children and adults engender the spirit, craft, and imagination that makes this possible. Bertha Rogers, poet & visual artist & master teaching artist, founded Bright Hill Press with her husband, Ernest M. Fishman, in 1992. 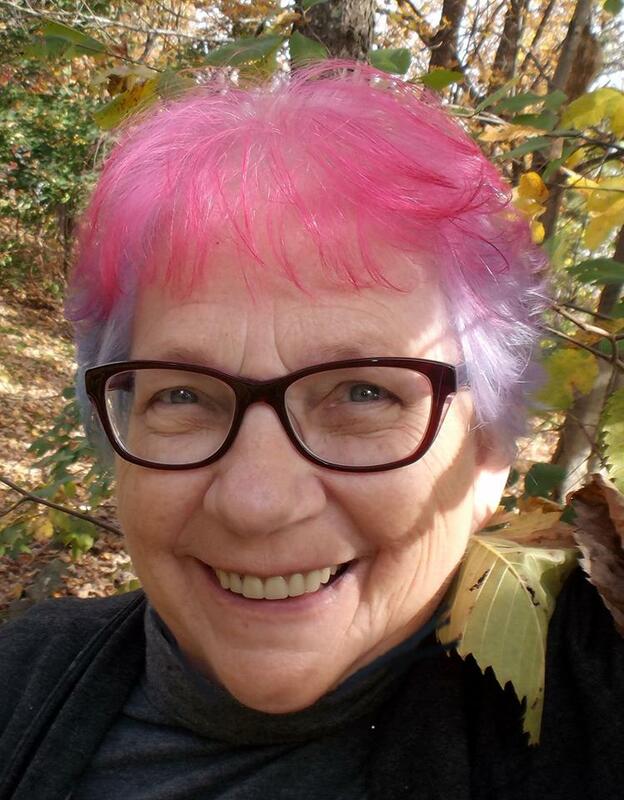 Rogers has published more than 600 poems in literary magazines and in several individual collections of poetry, & has shown her visual art in exhibits throughout the USA. 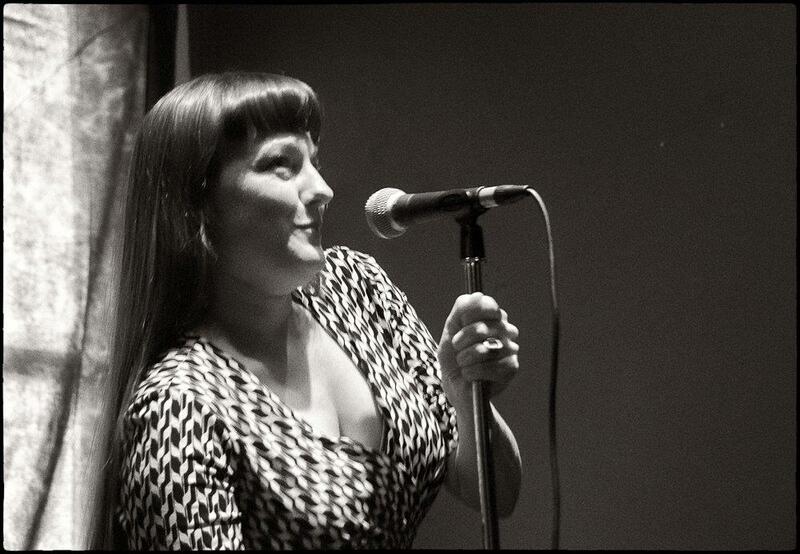 Beatrice brings 10+ years of grant writing and production experience to BH. She is a writer educated at NYU, a small business owner, and mom to her beloved son Charlie. Larry is born and raised in Delhi, NY. He brings precision and passion to his work at Bright Hill. 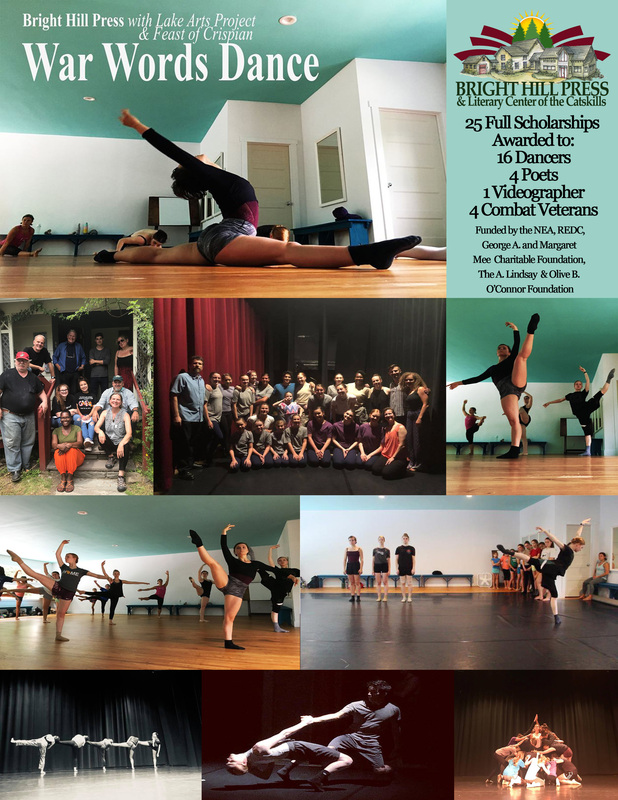 Bright Hill Press and Literary Center of the Catskills awarded a National Endowment for the Arts Artworks grant, and a New York State REDC grant for “War, Words, Dance: A Collaboration,” a multi-disciplinary performance and arts education project. “War, Words, Dance” brings veterans of war; professional dance choreographers and student dancers; high school student artists; and Shakespeare together for a series of workshops that culminated in staged and outdoor performances held for the general public of the Catskills in upstate New York in August. The final project performance was held at The Walton Theatre on Saturday, August 18 at 7 PM. Collaborators include the not-for-profit organizations Lake Arts Project (Milwaukee, Wisconsin), Feast of Crispian (Wisconsin), and Jessica Vecchione (Delhi, NY), owner of VeccVideography. Bright Hill Press Executive Director Beatrice Georgalidis designed the project in 2017, based on a 5-year collaboration with Lake Arts Project, with Feast of Crispian joining to further expand the scope of the multidisciplinary arts education and performance project. 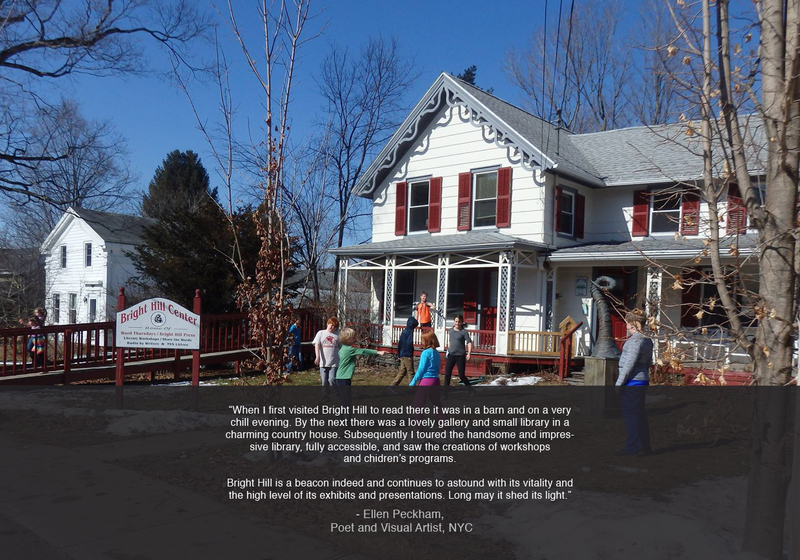 Bright Hill was awarded the Regional Economic Development Council of New York State grant in the amount of $27,260 in the category of Arts and Cultural Impact: Art in Public Places. National Endowment for the Arts Chairman Jane Chu approved more than $80 million in grants as part of the NEA’s second major funding announcement for fiscal year 2018. Included in this announcement is an Art Works grant of $16,000 to Bright Hill. The Art Works category is the NEA’s largest funding category, and supports projects that focus on the creation of art that meets the highest standards of excellence, public engagement with diverse and excellent art, lifelong learning in the arts, and/or the strengthening of communities through the arts. “The variety and quality of these projects speaks to the wealth of creativity and diversity in our country,” said NEA Chairman Jane Chu. “Through the work of organizations such as Bright Hill Press in Treadwell, NY, NEA funding invests in local communities, helping people celebrate the arts wherever they are.” Additional funding for the project has been awarded by the A. Lindsay and Olive B. O’Connor Foundation and the George A. and Margaret Mee Charitable Foundation to support workshop costs and scholarships for students in Walton, Hancock and Deposit. “War, Words, Dance” brought post-deployment combat veterans, high-school student writers and visual artists together to collaborate in a series of acting, writing, dance, and videography workshops; the project aimed to facilitate the interaction of students and veterans in order to generate ideas for creating professional caliber visual art, poetry, and dance. Results of those workshops were choreographed into dance works by professional choreographers, taught to student dancers who performed the final pieces in a flash mob, and a final performance at The Walton Theatre. Feast of Crispian held a 3-day acting and storytelling Shakespeare intensive workshop, during which acting exercises based on techniques invented by Shakespeare and Co. give veterans the opportunity to explore the “mask” of character, to express big feelings without telling any personal information. 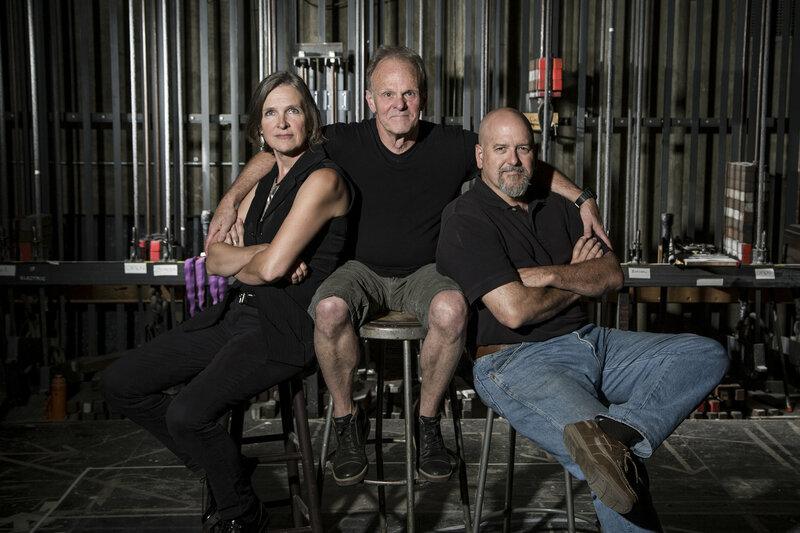 Feast of Crispian is led by director Nancy Smith Watson, who runs the program with her husband, University of Wisconsin Theatre Department Director Bill Watson, and actor Jim Tasse, all of whom live and work in Milwaukee. Bright Hill then hosted a five-day writing and visual art workshop. Bertha Rogers, master teaching artist and Founding Director of Bright Hill, led students in a series of exercises during which students wrote and created visual art about the Vets’ experiences, based on various themes that evolve organically, such as leaving and/or returning home (a transformed person). For the third workshop, Lake Arts Project brought New York State and national advanced student dancers together, with six professional NY-based choreographers, for a two-week intensive, advanced contemporary dance and ballet workshop. Lake Arts Project Directors Karl von Rabenau (principal faculty member at the Milwaukee Ballet School & Academy) and Jennifer Miller (faculty, Milwaukee Ballet School & Academy) are former professional ballet dancers and founded Lake Arts Project in 2013; their mission is to bring professional development experience to youth, and immerse them in the arts. For the final project workshop, Jessica Vecchione of VeccVideography led a 5-day professional videography intensive for (5) students with interest in film and videography, to film rehearsals and final performances. Jessica is an award-winning videographer with 20 years of experience in advertising and marketing. 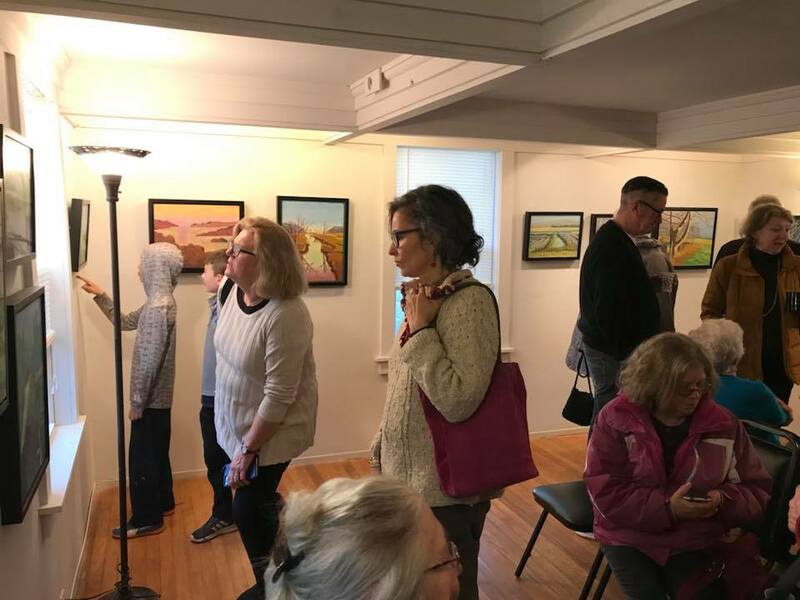 Bright Hill’s 2018, 26th anniversary programs are made possible by grants from the New York State Council on the Arts with the support of Governor Andrew Cuomo and the New York State Legislature; National Endowment for the Arts; Otis A. Thompson; A. Lindsay and Olive B. O’Connor; A.C. Molinari; Dewar, and Tianaderrah Foundations; Stewart’s Shops; the Abraham Kellogg Education Fund; the Delaware Youth Bureau, through the auspices of the New York State Office of Children and Family Services; the Delaware National Bank of Delhi, Delaware County Office of Economic Development, CDO Workforce Career Center, and with the support of Bright Hill’s members and friends. 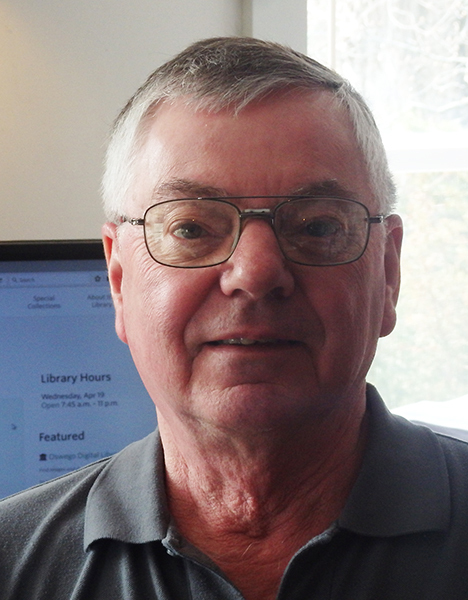 Bright Hill’s facilities include the Bright Hill Community Library, home to more than 12,000 books and literary and art periodicals that may be borrowed by local residents; the complete catalog is online. 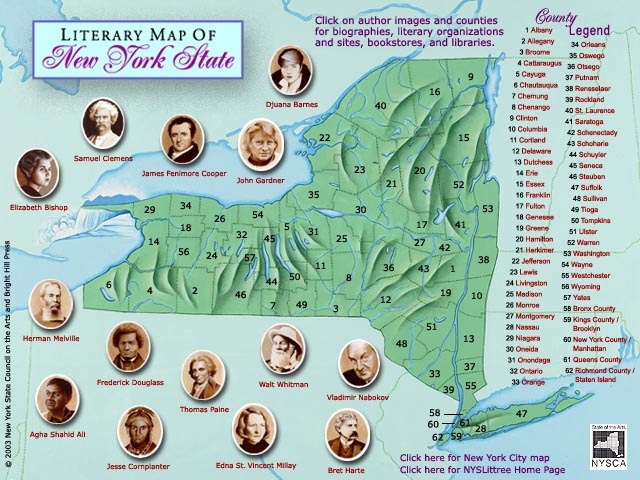 The NYSCA Literary Map of New York State and The NYSCA Literary Tree was developed and is administered by the New York State Council on the Arts in partnership with Bright Hill. 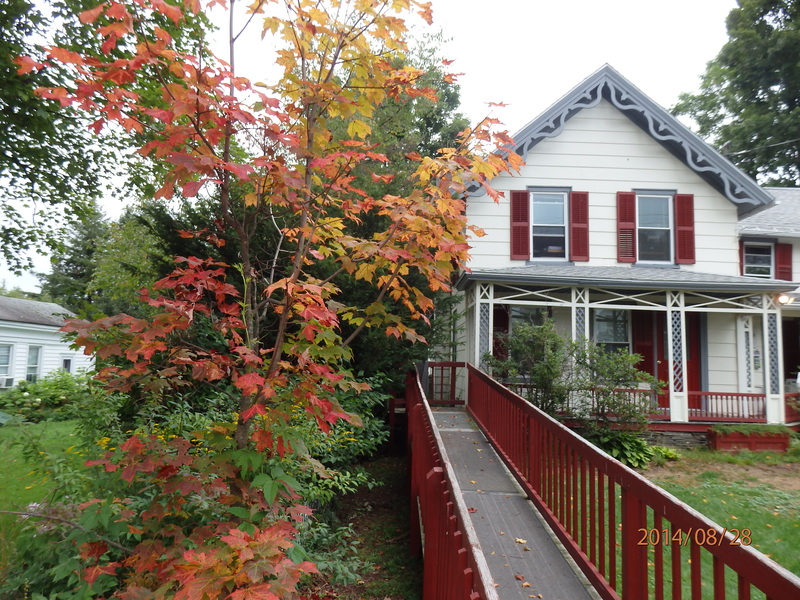 The organization and library are located at 94 Church Street, Treadwell, NY 13846. Ms. Miller received her formal dance training from the Central Pennsylvania Youth Ballet under the tutorage of Marcia Dale Weary. 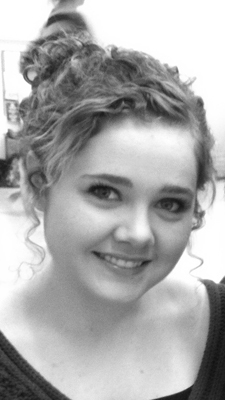 Ms. Miller continued her studies at Joffrey Ballet and with the San Francisco Ballet. Ms. Miller danced for the Milwaukee Ballet Company, rising through the ranks to the level of Principal Artist. She has had the privilege of dancing a wide range of roles in such ballets as, Swan Lake, Nutcracker, and Romeo and Juliet. 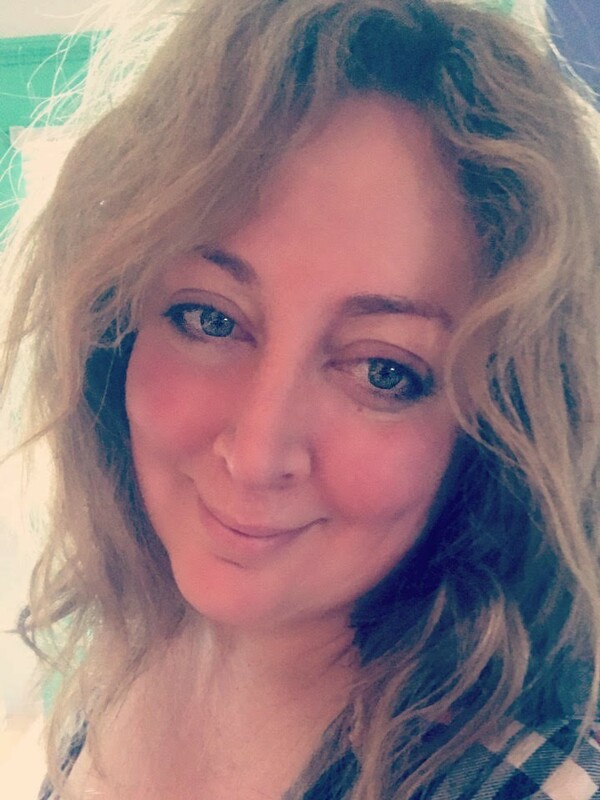 Ms. Miller is currently on faculty at the Milwaukee Ballet School, Danceworks in Milwaukee, Dance Arts Center in Racine, and Steps of Grace in Brookfield. 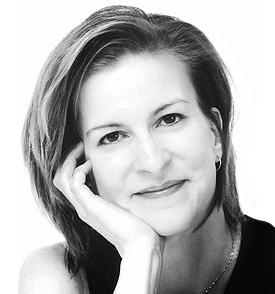 For the past 20 summers, Ms Miller has had the honor to be invited back to teach at Central Pennsylvania Youth Ballet; she also teaches for Point Park University’s International Summer Dance and Valley Academy for the Arts. 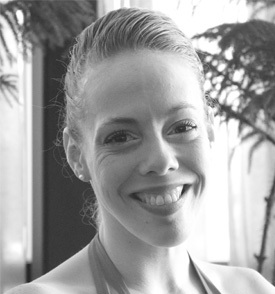 Ms. Miller is also an established private coach, working with pre-professional dancers of all ages and levels including Youth America Grand Prix performers, ballroom dancers, gymnasts and irish step dancers. Mr. von Rabenau began his career as a member of Boston Ballet II and apprentice to Boston Ballet. He has also performed with the Omaha Ballet and Central Pennsylvania Youth Ballet where he had the privilege to dance such roles as Harlequin pas de deux, Tarantella pas de deux and the lead in Divertomento No.13. Mr. von Rabenau’s second passion in life is teaching ballet. He has had the true pleasure to do this for the past 21 years throughout the Midwest and Eastern United States. He is currently a principal faculty member at the Milwaukee Ballet School. Mr. von Rabenau has also works with the Milwaukee Ballet II. It has been a great privilege for him to teach class and set choreography on the talented dancers that have passed through this program. 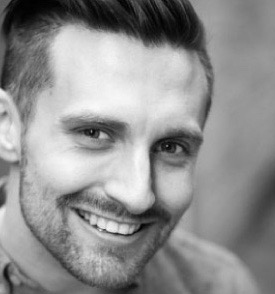 During the summer months Mr. von Rabenau returns to Pennsylvania where he has been invited to teach at Point Park University for the past 15 years and Central Pennsylvania Youth Ballet in Carlisle, PA for the past 21 years. The NYSCA Literary Map of New York State and the NYSCA Literary Tree were developed by the New York State Council on the Arts, Richard J. Schwartz, Chairman; and Al Berr, Jack Lindahl, and Debby Silverfine, Deputy Directors. Bright Hill Press, in partnership with Kathleen Masterson, Director of the Literature Program at NYSCA, developed the Map and Tree, which were created to offer writers, educators, students, and the general public both a historical perspective and a useful resource about authors and literature in New York State. The NYS LitMap constantly evolves as new information is added. The print version was distributed to organizations, libraries, schools, and colleges by BHP. The Bright Hill Center features the Bright Hill Community Library & Internet Wing, the Word & Image Gallery, our renovated education wing (where workshops take place, home to our smart board and art supply storage), our dine-in kitchen book shop, the Bright Hill administrative offices, and guest rooms for visiting writers and artists. Outdoors, the Patterns Literary Garden and the Children’s Secret Garden are features of our peaceful, Catskills nature haven. 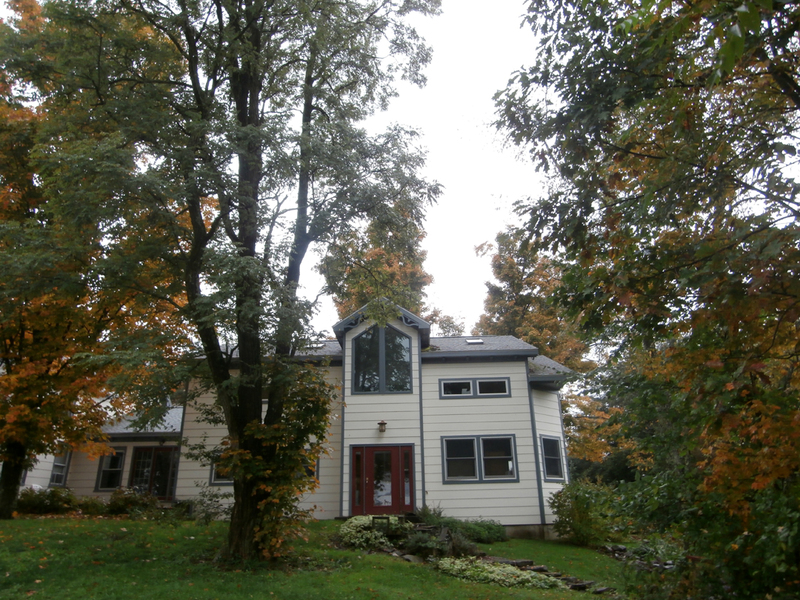 Stay tuned for the virtual tour, coming soon. A photographer and poet, for many years Steve Lautermilch has traveled in the far west, exploring the sites and landscapes of the first peoples. Shows have been held at the Duke Medical Clinic Gallery in Durham and the Getchell Library Gallery of the University of Nevada, Reno. Rim (2010), a chapbook, won the Sow’s Ear Press Award and received the Jean Pedrick Award from the New England Poetry Club. New poems have received the Muriel Craft Bailey Award from The Comstock Review, the Daniel Varoujan Prize from the New England Poetry Club, and the Linda Flowers Award from the North Carolina Humanities Council. Recent work appears as covers for and images within Cimarron Review, The Comstock Review, New Letters, and Nimrod International Journal. A recipient of a North Carolina Writer’s Fellowship, Steve lives on the Outer Banks of North Carolina. 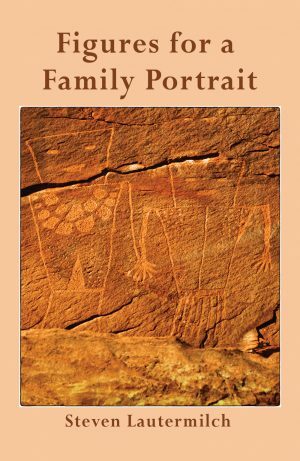 FIGURES FOR A FAMILY PORTRAIT won Bright Hill Press’s 2016 Poetry Book Award. Poetry. 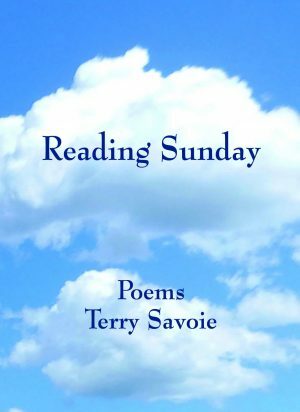 READING SUNDAY, a selection of poems written between 1980 and 2015 by Terry Savoie, contains material first published in journals such as American Poetry Review, North American Review and The Iowa Review that centers on life in rural Midwest Iowa and Wisconsin. Terry Savoie is a retired teacher, married and living just outside Iowa City. He was educated in Wisconsin and Iowa before serving as a conscientious objector during the Vietnam conflict. 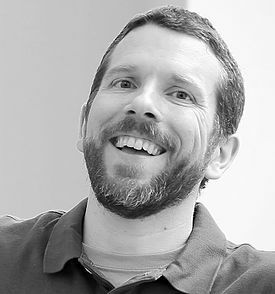 After working with adjudicated and at-risk adolescents for two decades, Savoie completed his career teaching both writing and literature in high school and community colleges. The recipient of three National Endowment for the Humanities Fellowships, he has had poetry and short stories published in more than two hundred literary journals in the past thirty-five years including American Poetry Review, Ploughshares, Northwest Review, The Sonora Review, Prairie Schooner, The Iowa Review and North American Review. Literary Nonfiction. Art. Photography. Edited by Bertha Rogers. Catalog of the Ninth Americas Curated Book Arts Exhibit at Bright Hill Literary Center, juried and curated by Alexander Campos and Bertha Rogers. The catalog includes detailed, color photographs of the finest in contemporary book arts and book binding. Individual artist books contain both words and images in a various book formats with clearly-stated concepts, thought-provoking text, engaging visual and exceptional technical presentation, an imaginative approach, and an integrated overall delivery. Includes artist books by Cristina de Almeida, Mary Ashwood, Kristine Bouyoucos, Tara Bryan, Sarah Bryant, Ginger Burrell, Valerie Carrigan, Margot Fagan, Wendy Fernstrum, Cathleen Ficht, Karen Hanmer, Barbara Henry, Craig Jobson, Emily Martin, Carolyn Shattuck, Richard Reitz Smith, Diane Stemper, Peter & Donna Thomas, Nikki Thompson, Jennifer Vignone, and Susan Viguers. 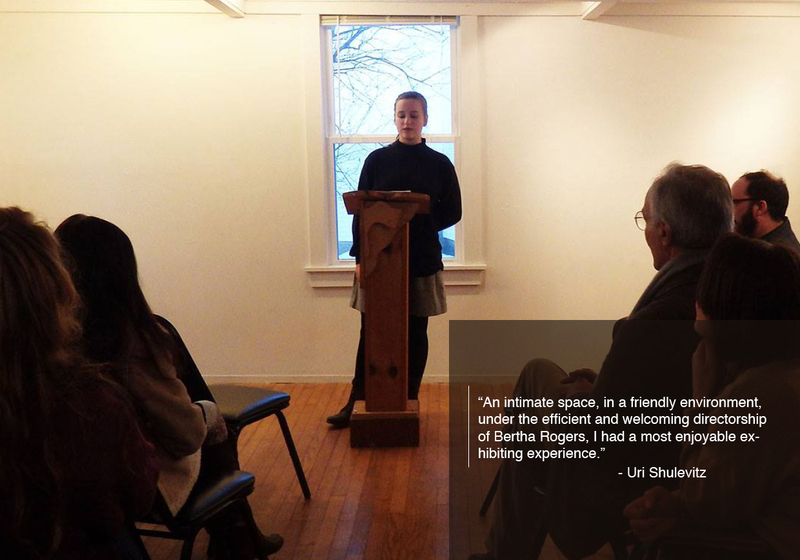 Bertha Rogers, founding director of Bright Hill, has juried and/or curated more than 100 exhibits at Bright Hill and has exhibited her paintings, drawings, and artist books in more than 250 juried, invitational, and solo shows nationally and abroad. Her word-and- image work is collected privately and in museums, including the Harry Ransom Archive at the University of Texas. 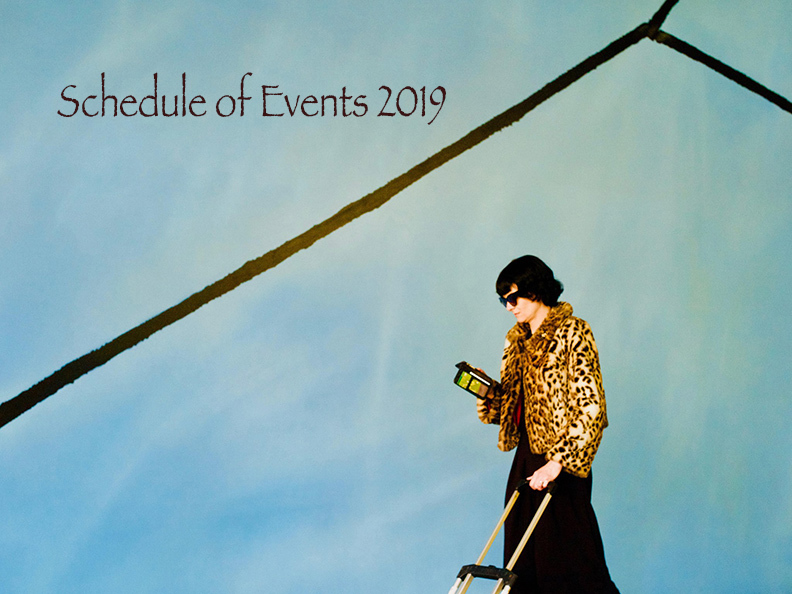 Awards include fellowships to the MacDowell Colony, the Hedgebrook Foundation, the Millay Colony for the Arts, Caldera Foundation, and NYFA and NYSCA grants for presentation and exhibits. A master teaching artist, she has taught writing and visual arts at schools and for organizations throughout NY. She serves on panels for the Empire State Writers Hall of Fame and NYSCA. She has published several poetry collections, among them Sleeper, You Wake (Mellen) and Heart Turned Back (Salmon Pub., Ireland). Her illustrated translation of the Anglo-Saxon epic poem Beowulf was published in 2000 (Birch Brook Press). Her illuminated translations of the 95 Anglo-Saxon riddle-poems from the 10th-Century Exeter Book will be published in 2018 under the title of Uncommon Creatures, Singing Things. More than 90 publications range from 1992 to present. Our workshops started in 2002; we have been publishing our youth works for almost two decades. 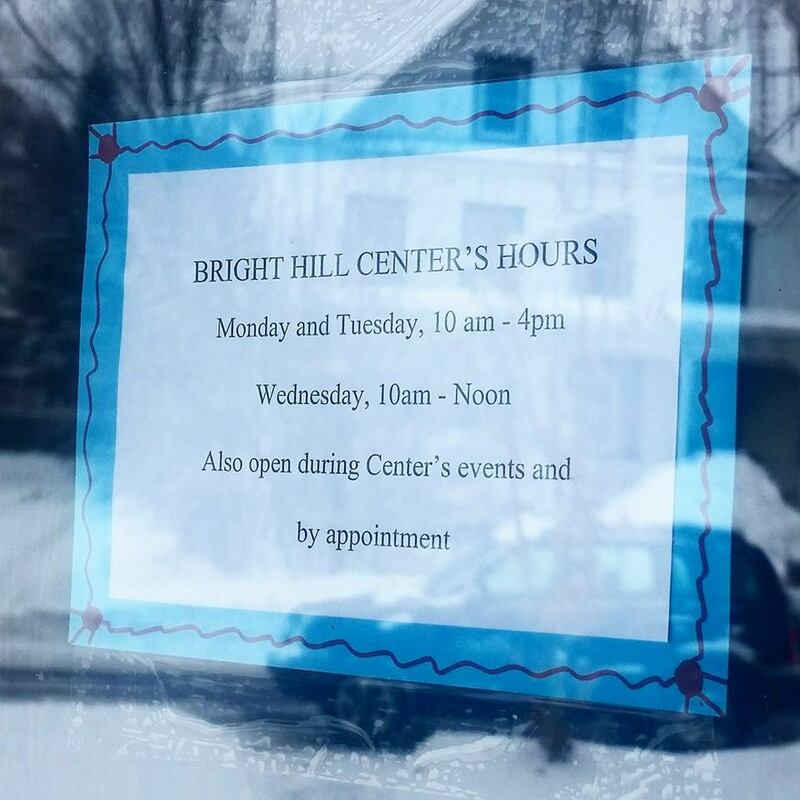 Bright Hill has welcomed more than 3,000 writers at Word Thursdays and in our publications. Book Arts Catalogs have been published for more than two decades. The Bright Hill Kids Workshops are by far my children’s favorite option for summer activities. Two years in a row Bright Hill was the only “camp” my kids wanted to attend. The workshops are the perfect mix of literature, art, friends, and free time. Hands down one of the best gems of Delaware County! Our twin boys, who’ve attended the Bright Hill workshops for the past 5 years, simply adore them. Their enjoyment thrills us, but even more importantly, the workshops helped instill a true love of reading, research, the art of the spoken word, poetry, mythology, arts of all types, performance and more. The workshops’ positive and lasting impact is huge for our family, as evidenced by child-hosted poetry slams, written-word gifts for special occasions, and countless child-instigated trips to museums of all types. We’re blessed to have access to an educational resource of this caliber. One day, while attending the usual parent’s presentation, I heard another voice come through the words of my daughter’s writing. It was her own creative heart peeping through. What a joy. Subscribe to receive updates about upcoming Bright Hill events, adult and children/youth programs, and more.